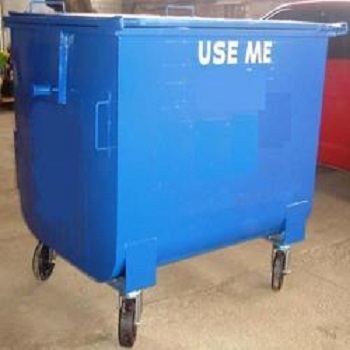 To fulfill the needs of our valuable clients, we are manufacturing and supplying a wide range of quality assured MS (Mild Steel) GARBAGE BIN / Dustbin. 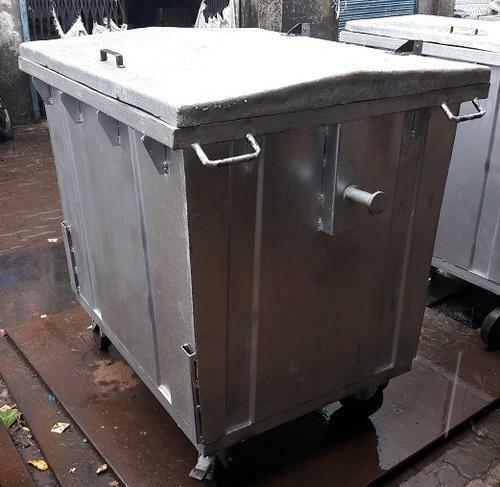 Our offered dustbin is manufactured by our adept professionals using superior quality mild steel and modish technology in line with set industry standards. 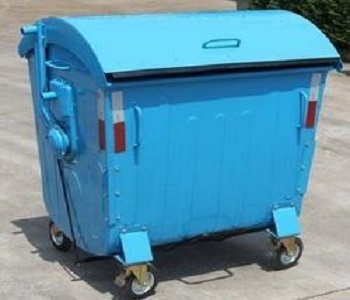 Owing to its high strength and durability, our offered dustbin is widely demanded in the market. 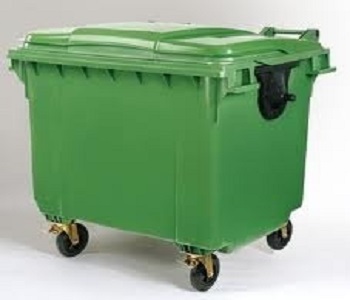 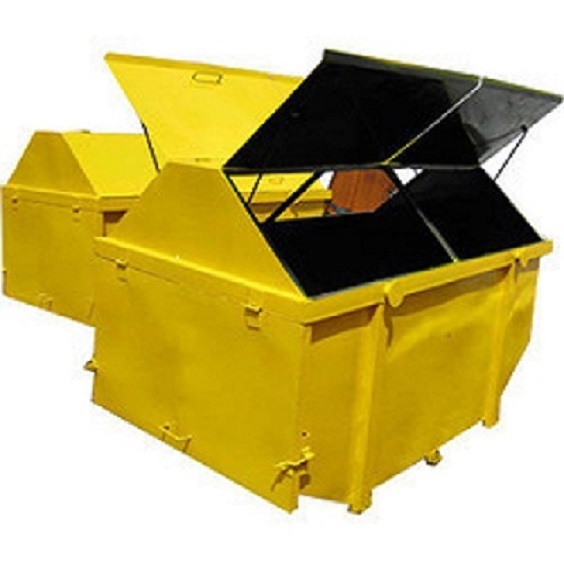 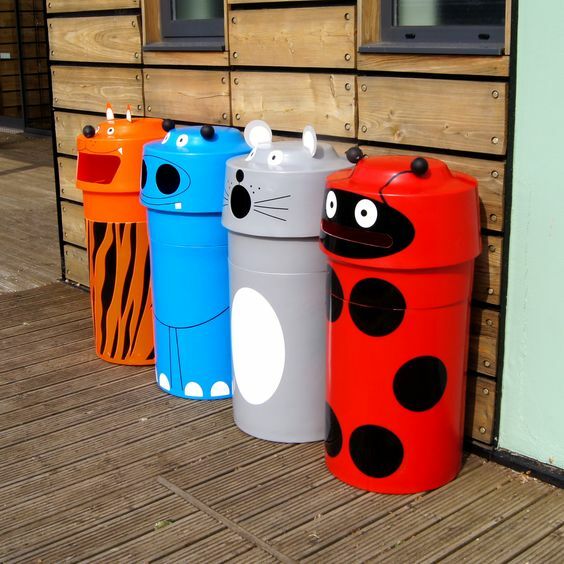 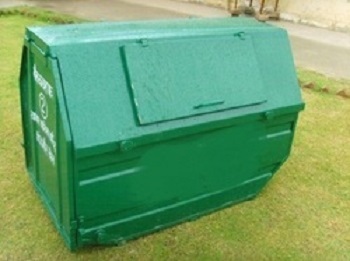 Our offered dustbin can be availed in a variety of dimensions as per the need of our clients.